Electric powered or hybrid vehicles are on the rise. To support this change in the renewables and automotive industries we are now stocking electric vehicle chargers. All electric vehicle chargers we supply are OLEV (Office for Low Emission Vehicles) accredited. 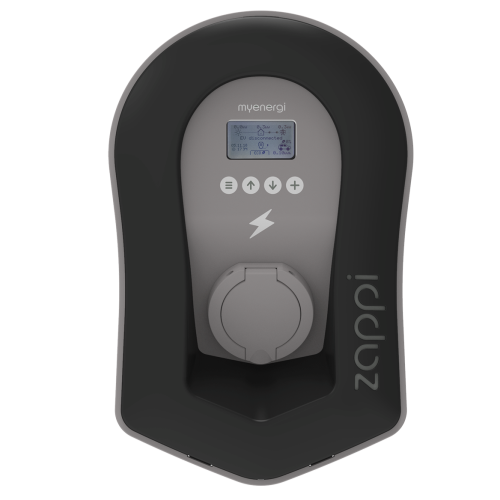 Wagner Renewables Ltd are an official partner of eo Charging, a British manufacturer of British Electric Vehicle Chargers. 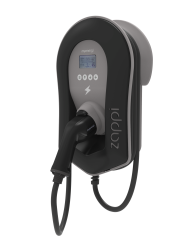 Interested in EV charging solutions? Get in touch with us.